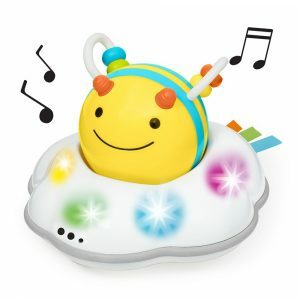 Jellycat is one of the most popular plush toys around town. 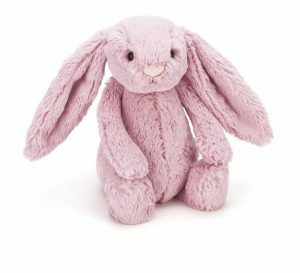 With super soft, silky smooth Jellycat fur and a funky grey mane, Jellycat Bashful Donkey will become a number one playmate. Irresistibly cute and a perfect present for girls or boys. Everyone will love playing and cuddling this cute, happy little donkey. His coffee-brown muzzle and long, tufty tail mean he’s the cuddliest donkey ever!